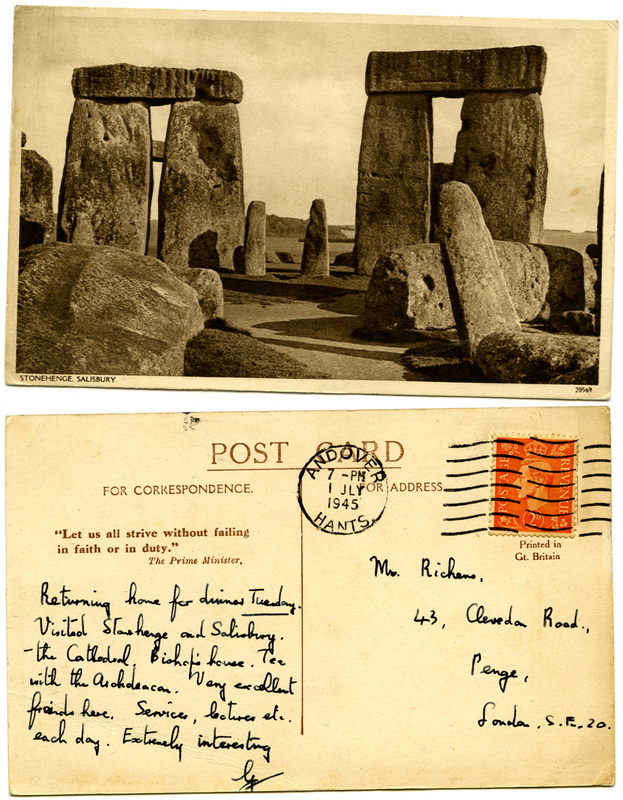 This rather nice postcard and its message give me an opportunity to return to Stonehenge. It’s curious to think of the stones promoting a homily from Winston Churchill – and not on an official card. Mr (? the Reverend) G Richens (his notification of his dinner needs suggests he’s writing to his wife or mother, but perhaps she was a care lady?) seems to have been enjoying a late war. 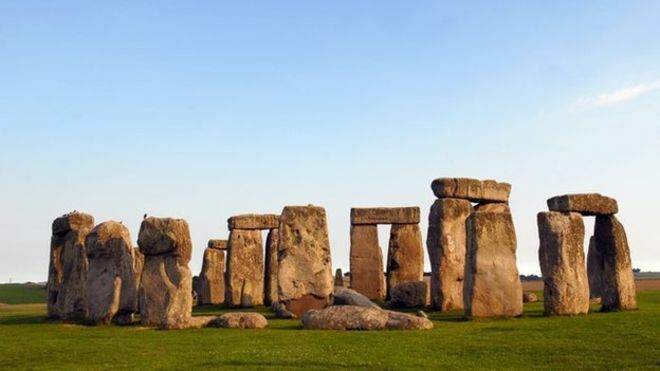 You now park over a 2 kilometres from Stonehenge itself, out of sight of the Stonehenge monument. Here there is a modern visitor centre and excellent exhibition and education facilities plus a spacious cafe and souvenir gift shop. 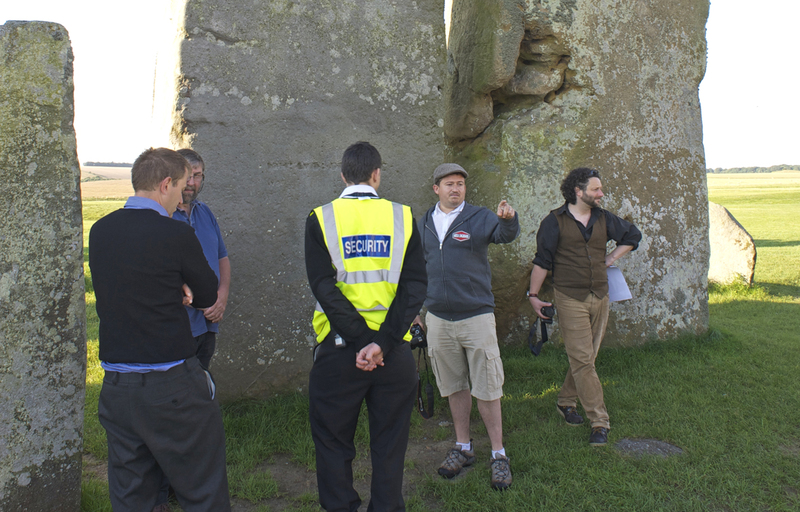 A Stonehenge shuttle bus transports you between the visitor centre and the Stone Circle. English Heritage advise to budget for a visit of around 2 hours. 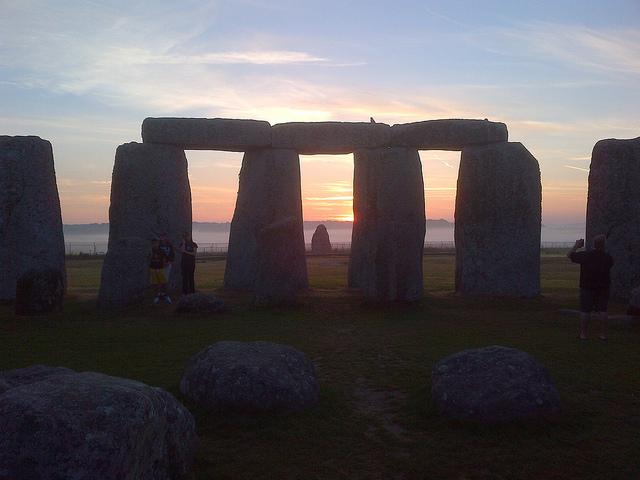 The Visit Wiltshire App is a must for those visiting Stonehenge and the surrounding area. 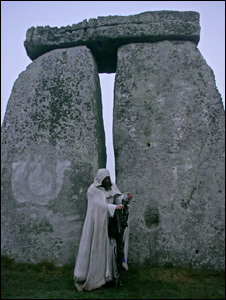 Entrance to Stonehenge is now managed through timed tickets and advance booking is required. Booking is the only way to guarantee entry on the day and at the time of your choice. Advance bookings are advised! 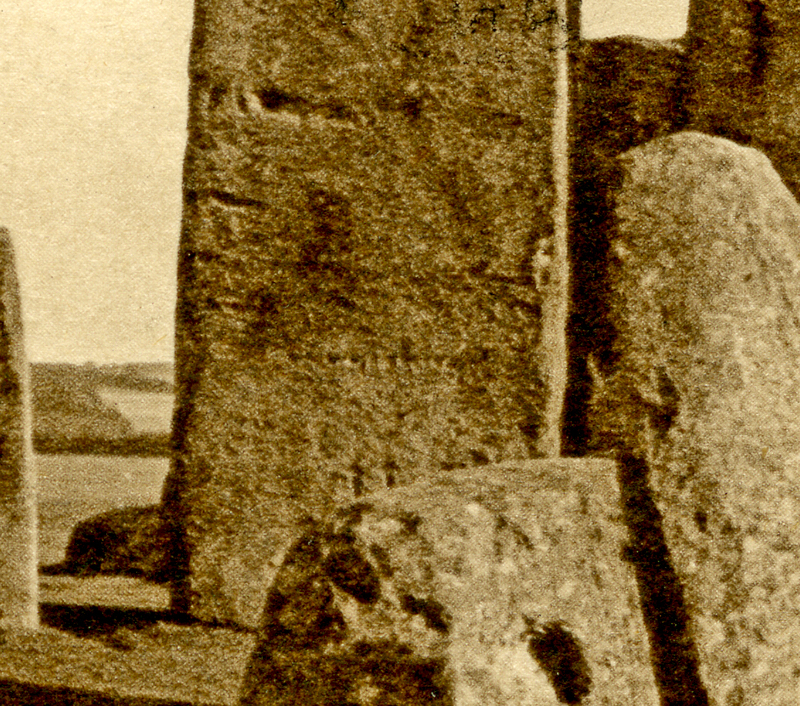 This includes FREE visits by English Heritage and National Trust members (applicable to members of the National Trust in England only – does not include National Trust Scotland or other National Trust affiliated organisations). 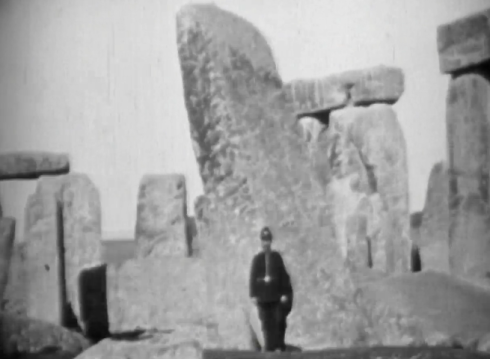 Enjoy your visit to Stonehenge!